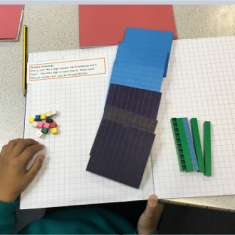 We started our maths off in Spring 1 by learning all about measures. 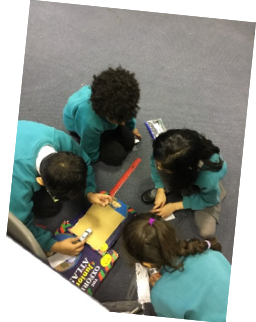 We compared metres and centimeters and then learnt how to add, subtract, multiply and divide measures. 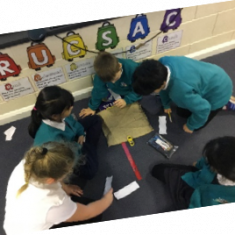 After that, we moved on to measuring in kilograms and grams and compared different weights and then did some addition, subtraction, multiplication and division problems. 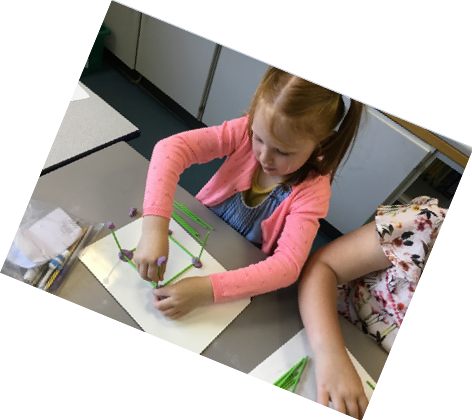 After that, we went on to measuring perimeters in and around school and then the perimeters of 2d shapes. 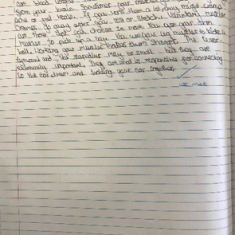 We started off Spring 1 by focusing on the grammar skill of punctuating direct speech and used this skill to write a passage of dialogue set in a laboratory. 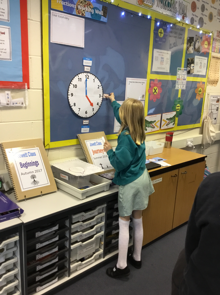 After that, we reinforced our direct speech skills to write a fairy tale about Lucy walking into the wardrobe. 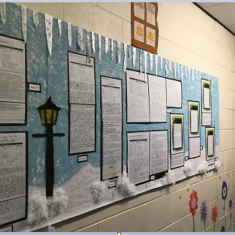 We produced some fantastic writing and this is displayed on the display board in the LKS2 corridor. 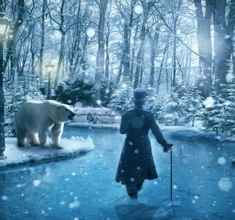 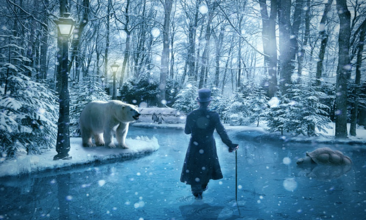 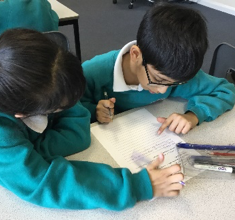 We completed Spring 1 by writing the next scene for The Life of Pi. 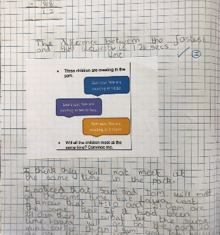 Our grammar focus was not only punctuating speech, but also re-visiting our skills of using exclamation marks, pronouns and expanding noun phrases. 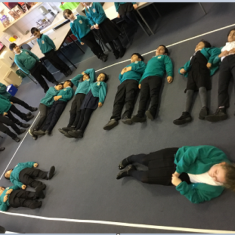 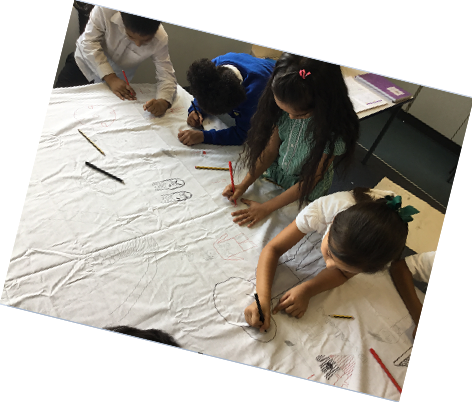 In CC, our first big idea was ‘What was life like for Victorian children in a workhouse?’ We started by learning about how many children shared a dormitory and used our maths skills to measure out the room and then laid down and imagined ourselves in there. 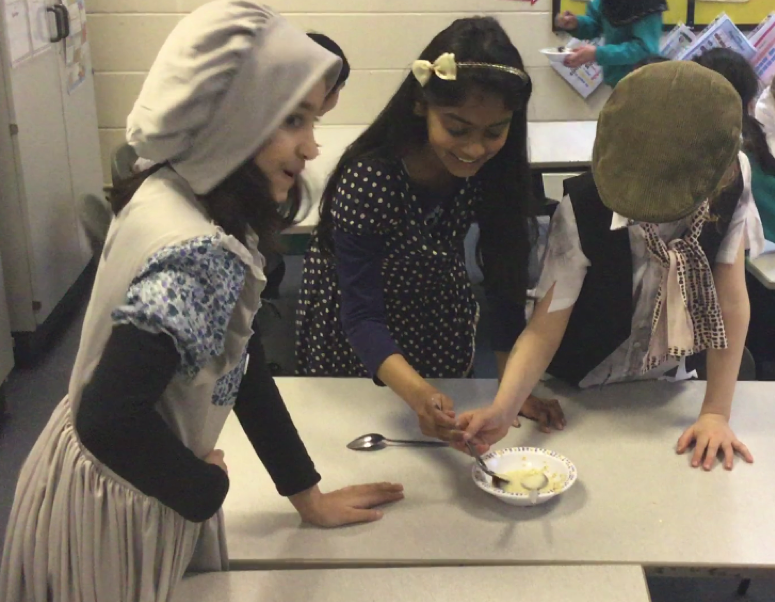 We also learnt about jobs, conditions and punishments in the workhouses. 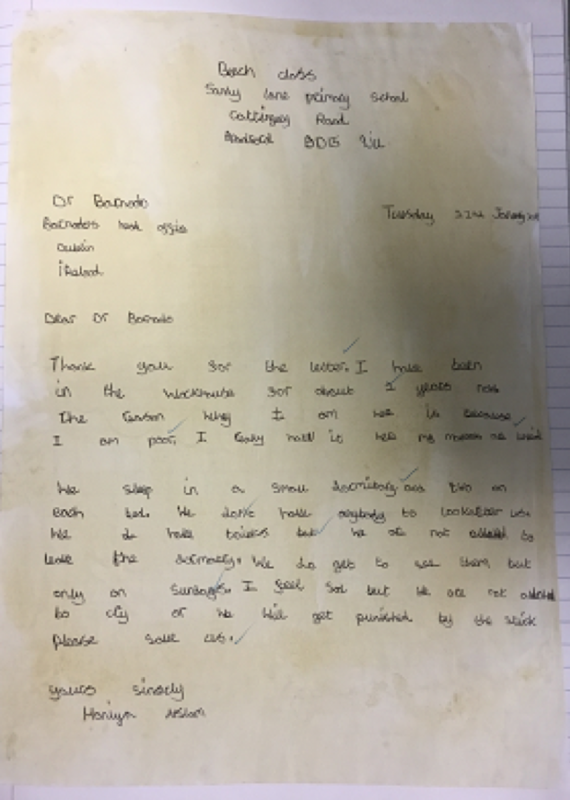 We completed this part of the Big Idea by writing letters from the perspective of a Victorian child, to Dr Barnardo asking him to help us. 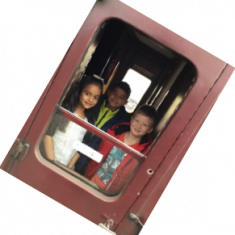 This brought us nicely onto our next Big Idea ‘Dr Barnardo changed children’s lives for the better. 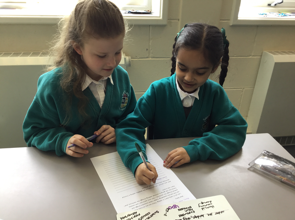 Agree or disagree?’ We used books and the internet and did a lot of research about Dr Barnardo, why and how he set up the schools and who looked after the children. 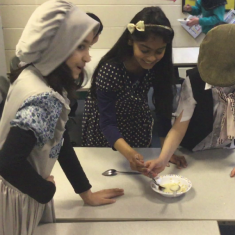 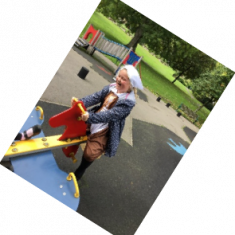 We had a fantastic Victorian day when we pretended to be Victorian children, ate gruel, wrote like Victorians and took part in drills whilst chanting. 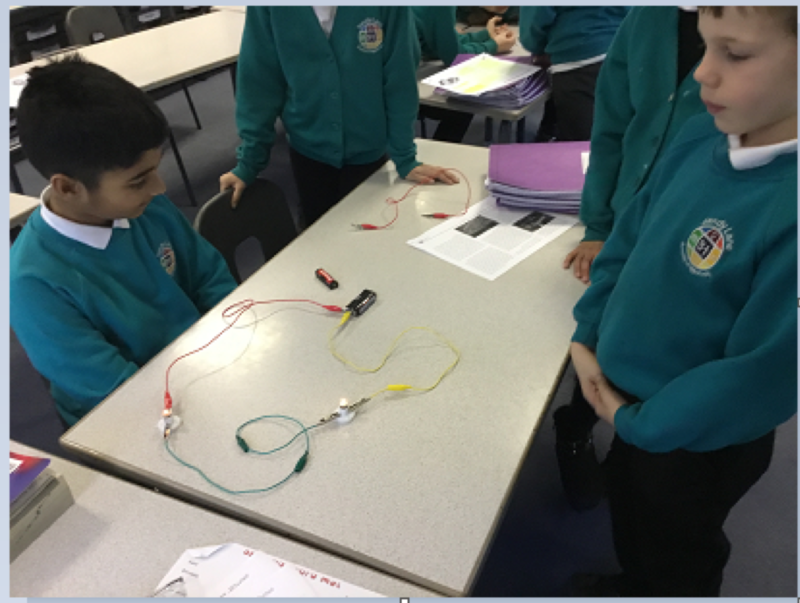 Our Big Idea in science was ‘What is the best conductor of electricity?’. 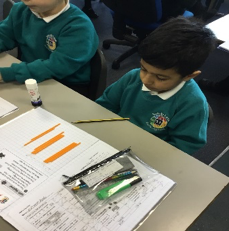 We started off our topic by researching who discovered electricity. 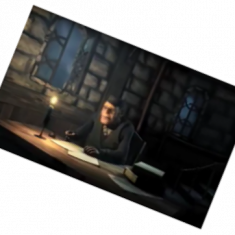 His name was Benjamin Franklin and he discovered electricity by attaching a kite to a piece of string with a key on the end and, when lightning struck, he discovered that lightning produced electricity. 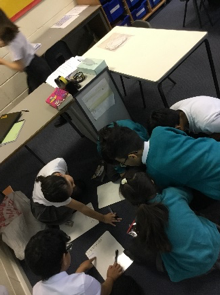 We also learnt all about the dangers of electricity and created some fantastic posters, to show our knowledge. Once we realised electricity can be dangerous, we moved on to make our own electrical circuits and making bulbs light up. 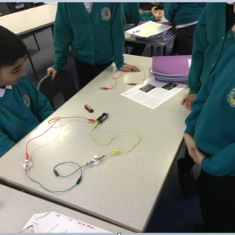 Finally, we investigated whether different materials were conductors of electricity. 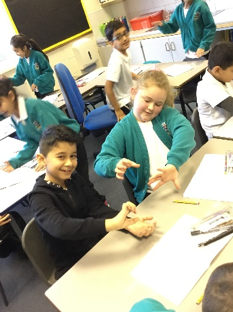 We found out that metals, such as paper clips and tin foil were the best conductors of electricity, but paper and wooden pegs were good insulators of electricity. 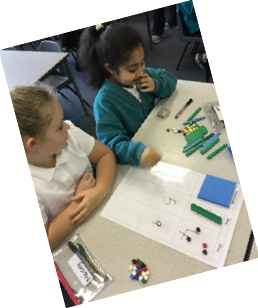 This term in maths, we started off by learning how to multiply and divide, and continued to learn our times tables. 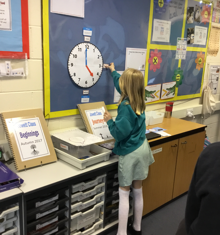 Year 3 need to learn their 3, 4 and 8s times tables and year 4 need to learn all the times tables up to 12 x 12. We also spent a lot of time using Times Tables Rockstars to help us with this. 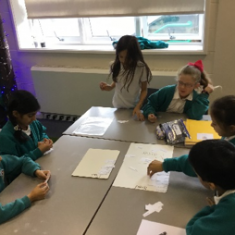 To finish off the term, we had a fantastic time learning about how to build a snowman and wrote instructions on how to build one. 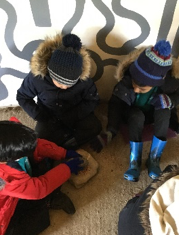 We were only disappointed by the lack of snow! 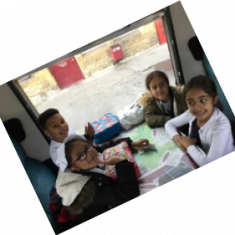 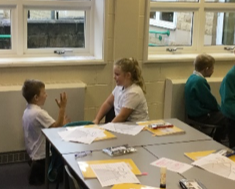 In CC, our big idea was ‘Why is Haworth a popular tourist attraction and visited by people across the country?’ We started our topic by having a fantastic trip to Haworth. Even though it was incredibly cold, we had a brilliant time completing our quizzes about Haworth. 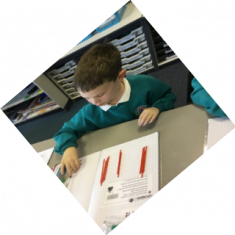 When we got back to school, we used the information and made some links with maths. 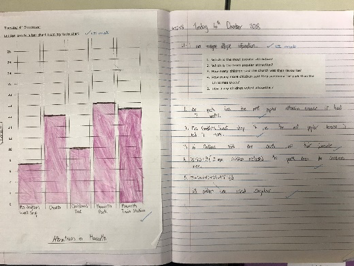 We collected data about which was our favourite tourist attractions and created graphs and questions based on this. 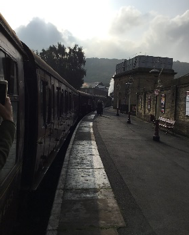 To answer our big idea question, we created our own tourist attraction which we think could make Haworth an even better place to visit! 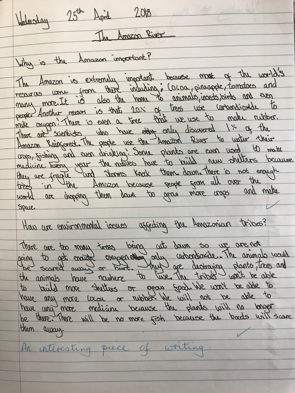 In science, how big idea questions was ‘How do environmental changes cause danger to polar bears in the Arctic?’ We learnt about different habitats and researched why and how animals adapt to survive in their habitat. 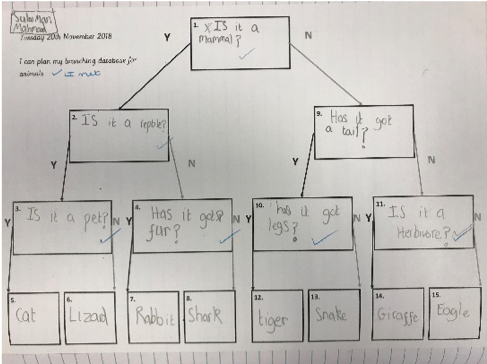 We designed our own branching databases to show what animals need to survive. 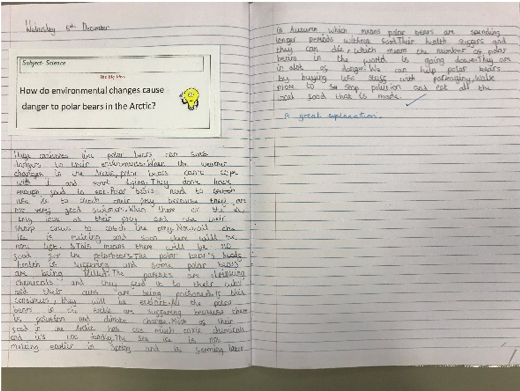 This prepared us to answer our big idea question about the dangers to polar bears in the Arctic. 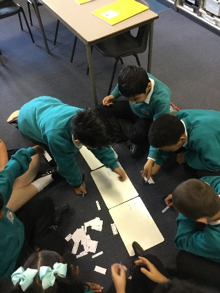 This term in maths, we started off by learning the value of ones, tens and hundreds in 3 digit numbers. 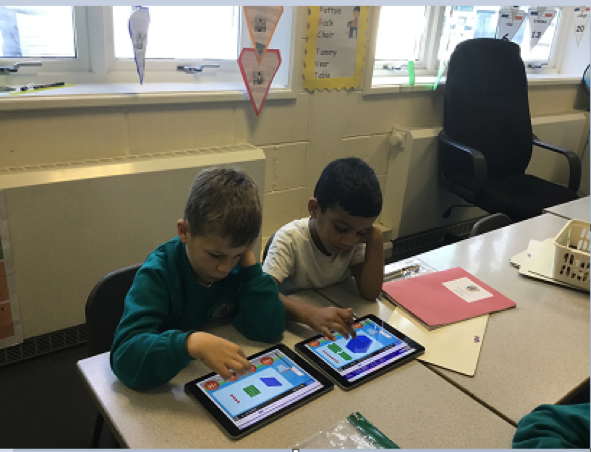 We used lots of different equipment to help us with this including iPads. 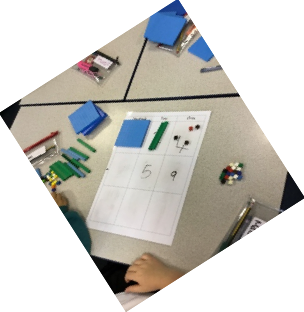 Getting used to using the equipment also helped us with our next topics, addition and subtraction, and we moved on to formal written methods which meant we had to use our place value knowledge. 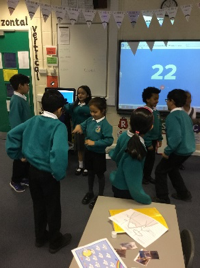 We even learnt a song in some of our classes, which helped us a lot. 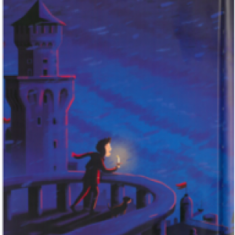 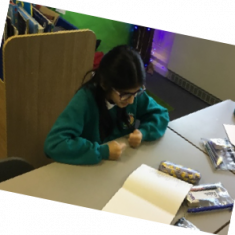 We started off our learning by re-telling the story of “The Lighthouse” and used lots of expanded noun phrases in our fantastic exciting writing. 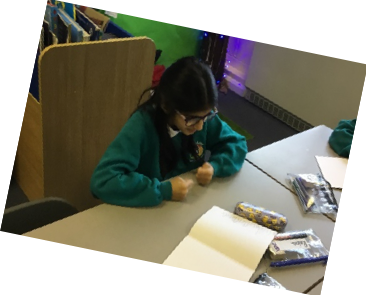 We also made up an alternative ending for The Lighthouse and showed what fantastic imaginations we all have! 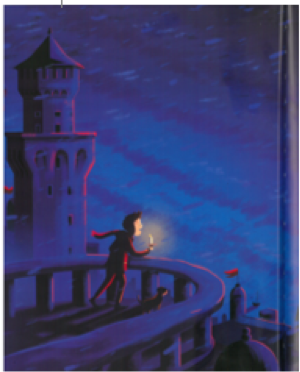 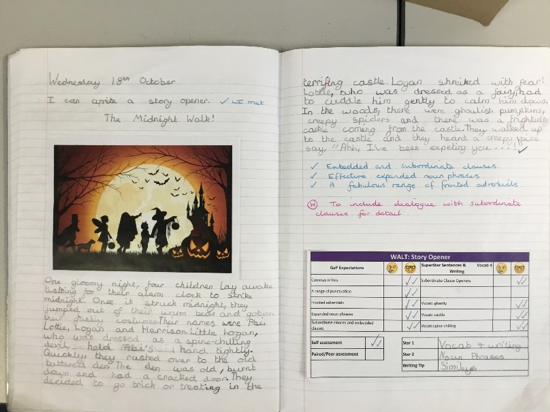 After that, we moved on to using The Red Prince as our new stimulus for our writing. 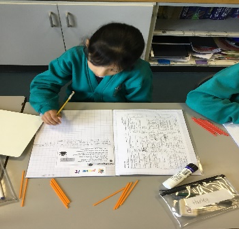 We started off with an exciting gradual reveal and then moved on to improving a WABOLL with our partner, using what we call “collabowrite”. 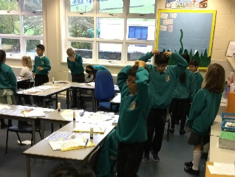 To finish off our half term, we used a video clip about Carl and Ellie, who met, got married and decorated a very run down house in fantastic colours. 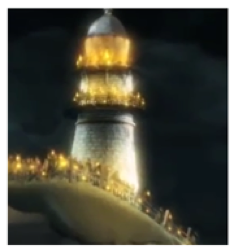 We figured out that they had been married for a very long time because of how old Ellie looked in the video at the end. 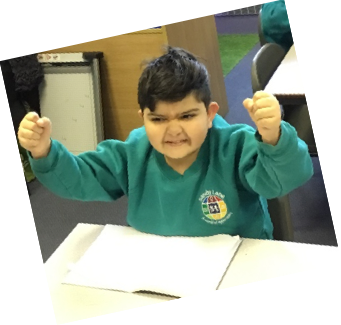 We used lots of emotion words and pretended to be Ellie writing a letter to Carl. In CC, we now have our “Big Idea” and we have to answer 2 questions or statements by the end of the half term. 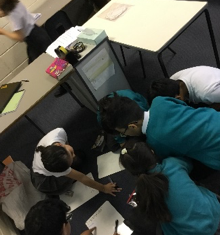 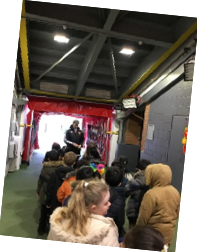 Our Big Idea at the end of the half term was to produce a visitor information leaflet for Angel Falls, as our main questions was “Why is Angel Falls a tourist attraction?”. 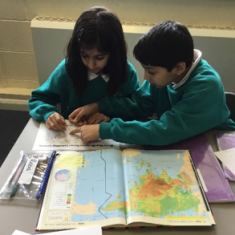 A lot of our work was researching Angel falls and this research included using maps, atlases and iPads. 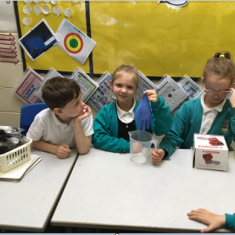 In science, we also have our “Big Idea” and questions was “Does the mass of ice change when it becomes a liquid?”. 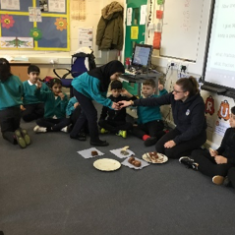 We did lots of research, but then did our own experiment. 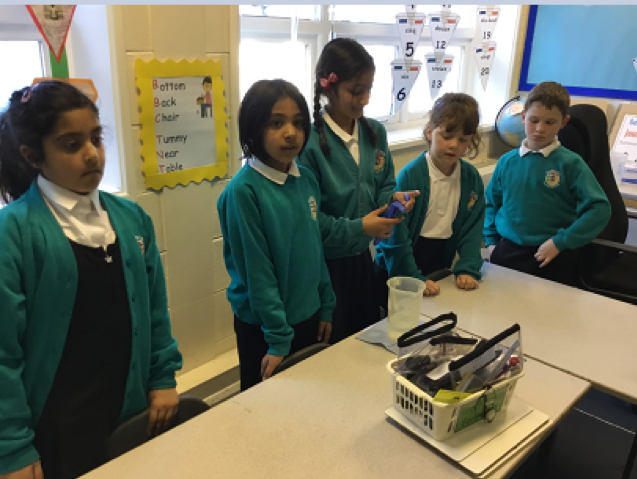 We filled rubber gloves with water and weighed them, then we froze them and the week after we weighed them again. 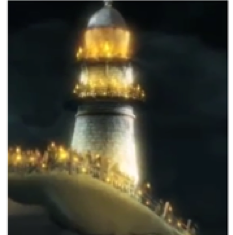 And guess what?? 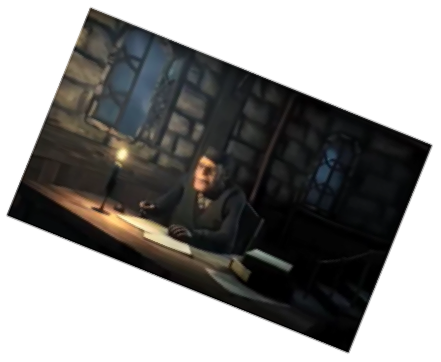 The mass did not change. 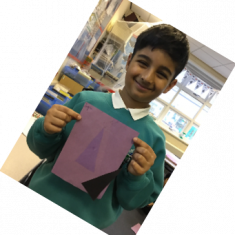 This term in maths, we learnt about shapes, angles and lines. 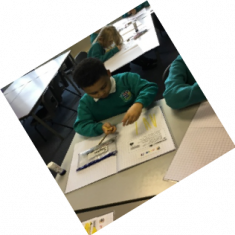 We started off by recognising the difference between parallel and perpendicular lines and horizontal and vertical lines. 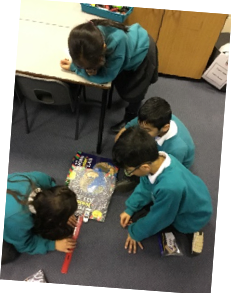 Once we had learnt a lot about these areas, we moved on to finding right angles in shapes in and around our classrooms. 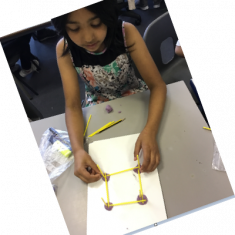 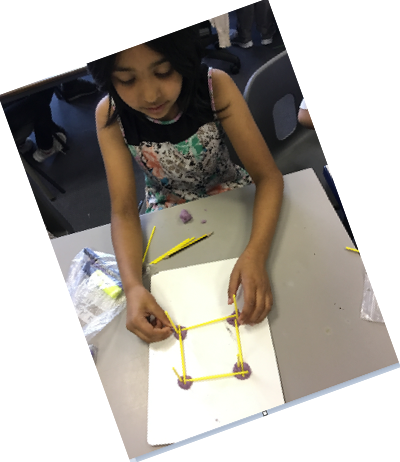 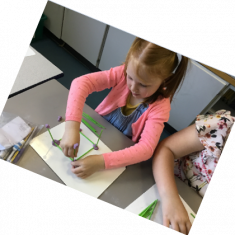 We also made shapes in year 3 to recognise the properties of different shapes. In year 4 maths lessons, we also moved on to learning about area and perimeter which involved working out the area of different rectilinear shapes. 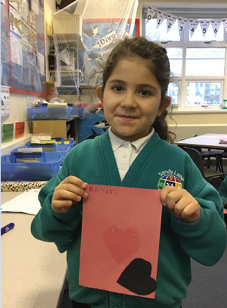 We started off the term by joining in with a whole school big write about Little Red Riding Hood. 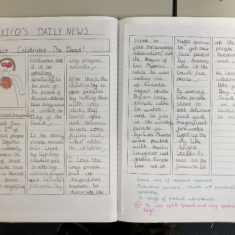 We wrote newspaper reports and these are displayed around school. 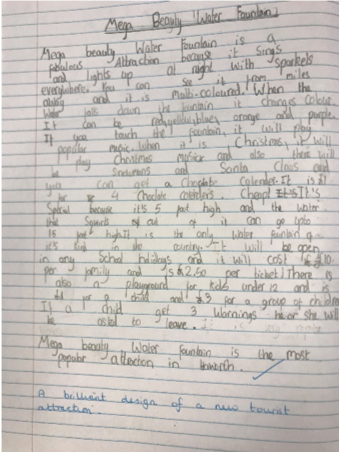 After this we wrote a letter advising a girl to take her heart of the bottle. 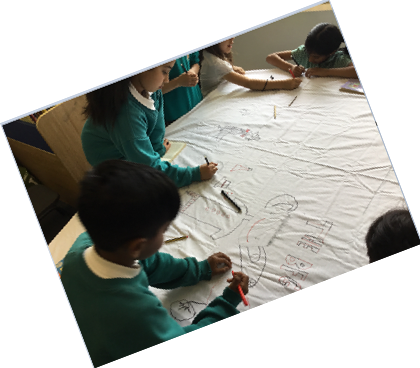 After we had done all this fantastic work, we moved on to writing a biography for Quentin Blake, as this was what we were learning about in our Creative Curriculum lessons. 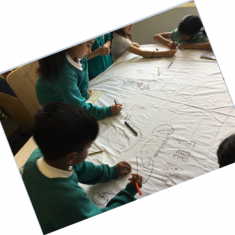 We moved on to learning about Quentin Blake and, in large groups in each class, produced some fantastic drawings in his style of illustrating. 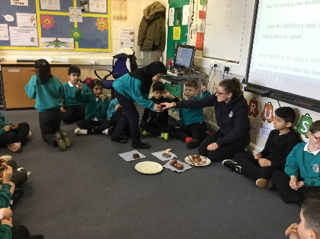 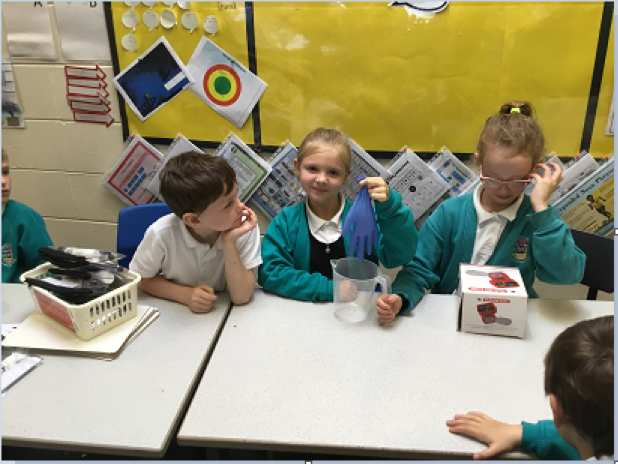 In science, we continued with our learning about our bodies and how to keep healthy and we did a fantastic “Eggsperiment” to see what happens to our teeth if we drink different types of drinks. 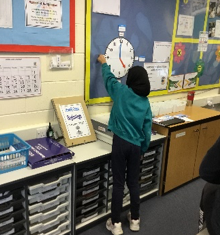 This term in maths, we have been learning how to read the time and work out how long it takes to do certain activities and what time of day we do certain tasks. 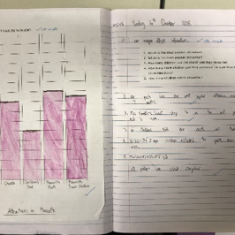 After that, we moved on to learning about capacity and volume and how to estimate and read different scales and measures. 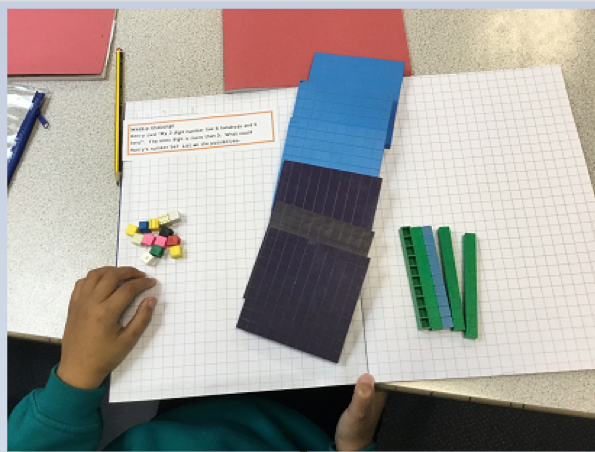 We had a fantastic time comparing different volumes. 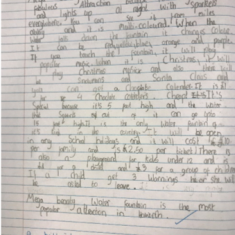 We started our English lessons by writing a setting description. 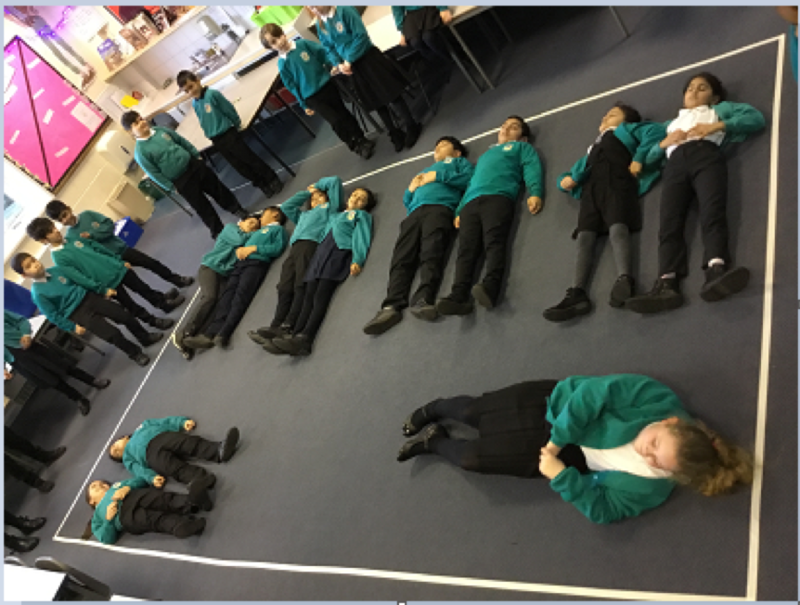 Because our topic is ‘Giants’ which includes rainforests and large rivers, this is the picture we used to help us with our writing. 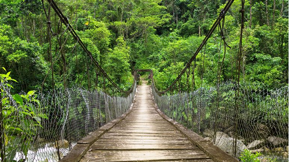 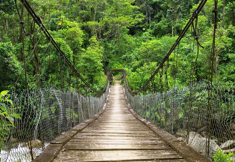 We continued to use this picture and imagined we were in a rainforest, and wrote some fantastic diary entries. 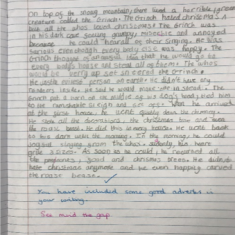 Moving on from this, we moved on to using a clip from Jurassic Park and imagined what happened next and wrote the next scene. 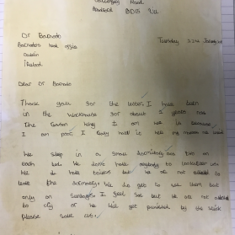 Our final piece of work was based on ‘The Shoemaker’. 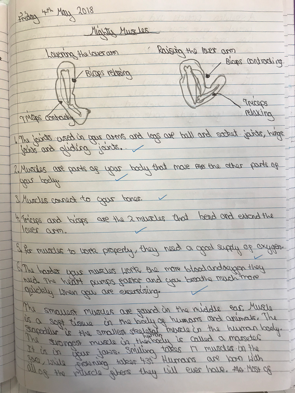 The clip didn’t have any words on it, so we wrote our own story and innovated how Mr Botte got his shop back. 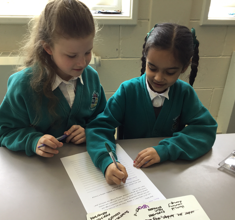 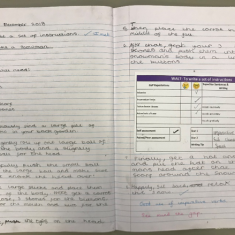 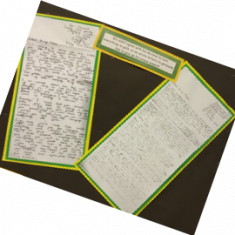 We also did a lot of work collaboratively this term, we worked together to write the introduction of our exciting writing and to compare pieces of work that Mr Hitchen, Mrs Egan and Mrs Greenfield had written. 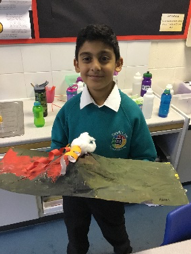 Our topic has been ‘Giants’ which has included giant rivers and rainforests. 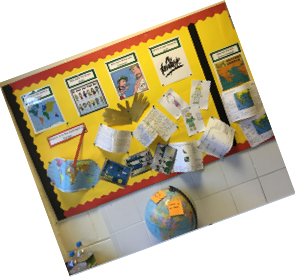 We located the different rivers around the world and researched why rivers are important. 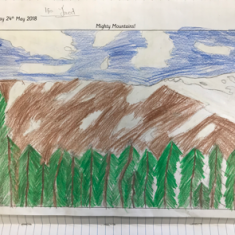 We then moved on to research facts about mountains and how mountains are formed. 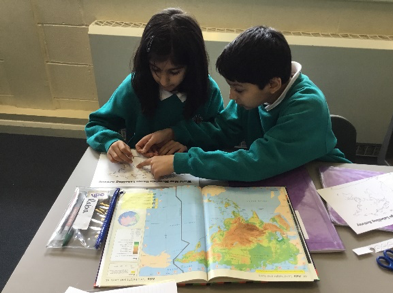 We also used maps and atlases to find different ranges around the world. 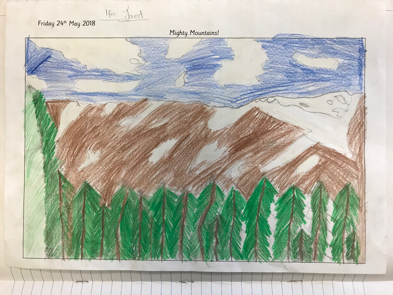 Once we had finished all our research, we created PowerPoints in Computing and drew mountain ranges in art. 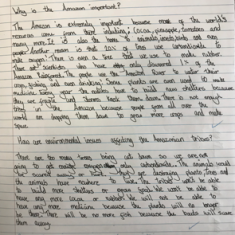 In science, we have done more work on our Animals Including Humans Topic. 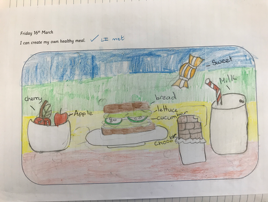 We made up a healthy meal for the BFG, learnt about the 5 major food groups and why it’s important to eat healthily. 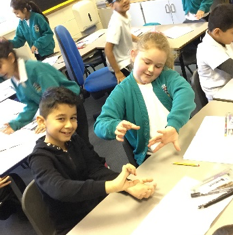 Then we named the bones of a skeleton, about the main functions of our skeletons including our joints and then moved on to making some fantastic skeletons. 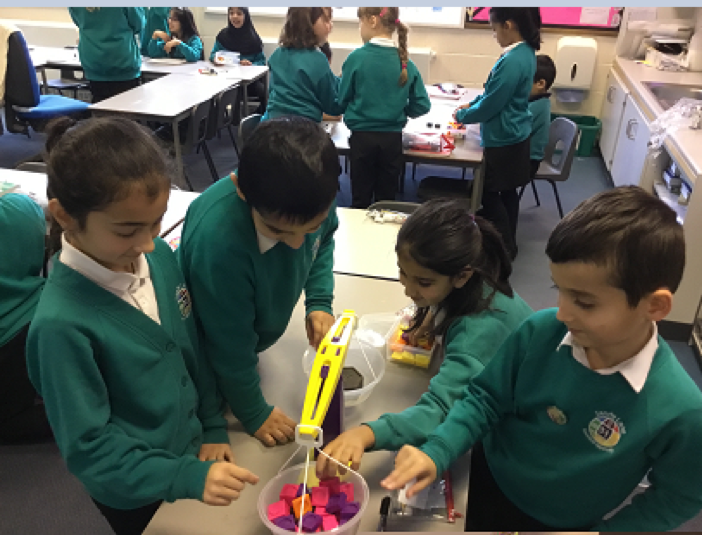 We started this half term by learning all about money. 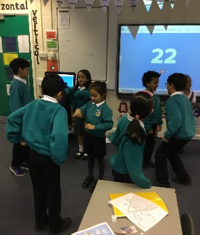 First of all, we learnt how to count in pounds and pence and learnt how many pence there are in each pound. 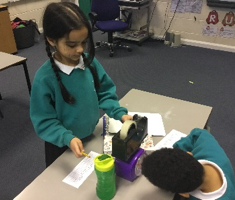 After that, we learnt how to order money and decided we’d rather have £10.00 than £0.10! 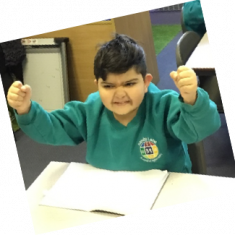 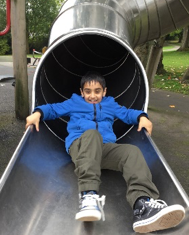 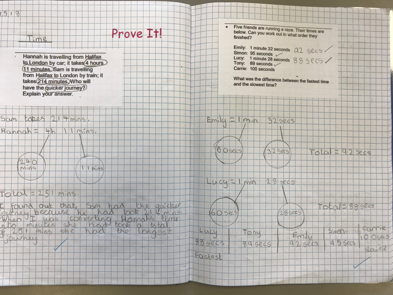 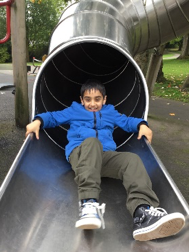 When we had learnt a lot about money, we had a go at some prove-its, and we found these really difficult, but we persevered and managed to do them! 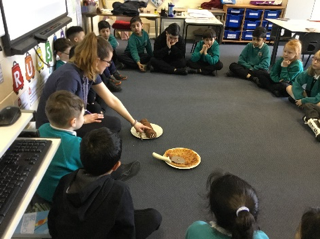 After money, we looked at fractions and what better way to look at fractions than to share some pizza! 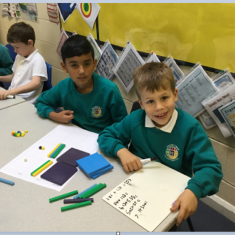 We learnt how to order and compare fractions and now we know we would rather have one half of a pizza than one eighth! 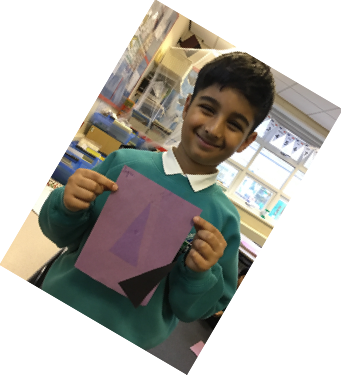 We also had lots of fun shading in different shapes and matching them to their fraction cards. 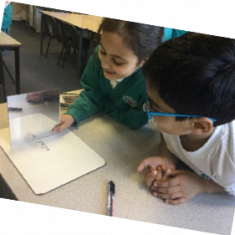 After we’d learnt how to recognise fractions are not scary, but are actually just sharing, we learnt how to add and subtract fractions, always remembering that the denominator never, ever changes because that’s how many we’ve shared by. 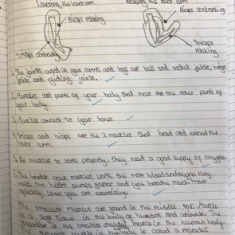 We started our English lessons by using a stimulus to write a setting description. 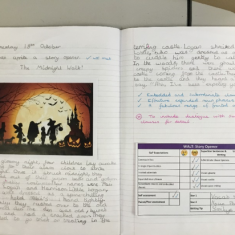 We decided the character was called Mr Edgar and we wrote lots of descriptive writing about him and the setting. 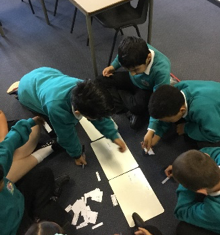 Once we had used some fantastic vocabulary to describe the setting, we used these words and our imaginations to create some really lovely stories about Mr Edgar. 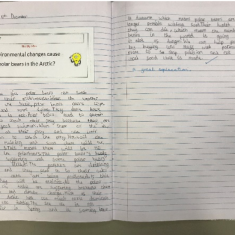 After we’d finished our narratives, we moved on to a different stimulus which was a video clip about “A Cloudy Lesson” and wrote explanation texts explaining how to make clouds! 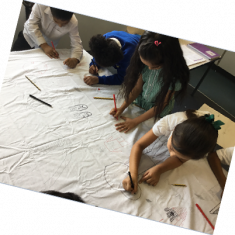 Our Creative Curriculum Topic was still Ancient Greece. 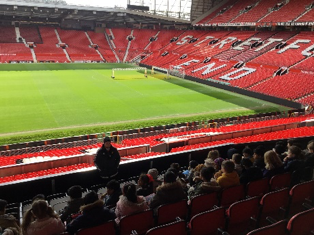 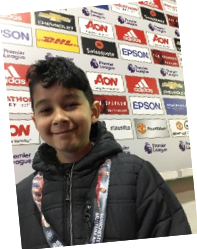 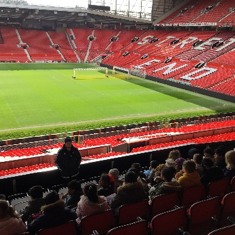 Luckily, the snow didn’t stop us from going on our trip to Old Trafford to investigate the Olympics. 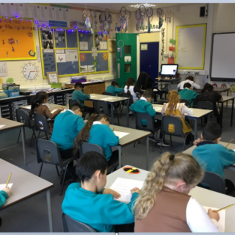 After our fantastic trip, we wrote recounts and learnt all about the Ancient Olympics! 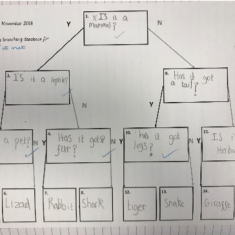 In science our topic was ‘Animals including Humans’ and we looked at the different diets of different animals. 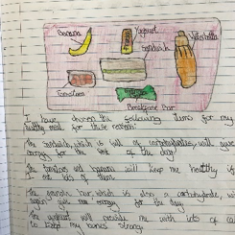 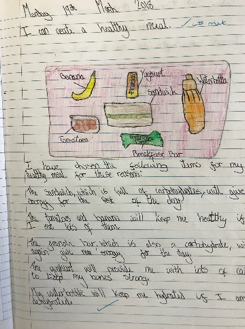 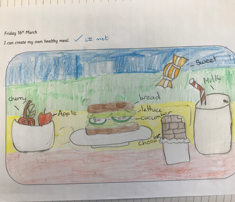 We learnt that a human diet is very different to animals! 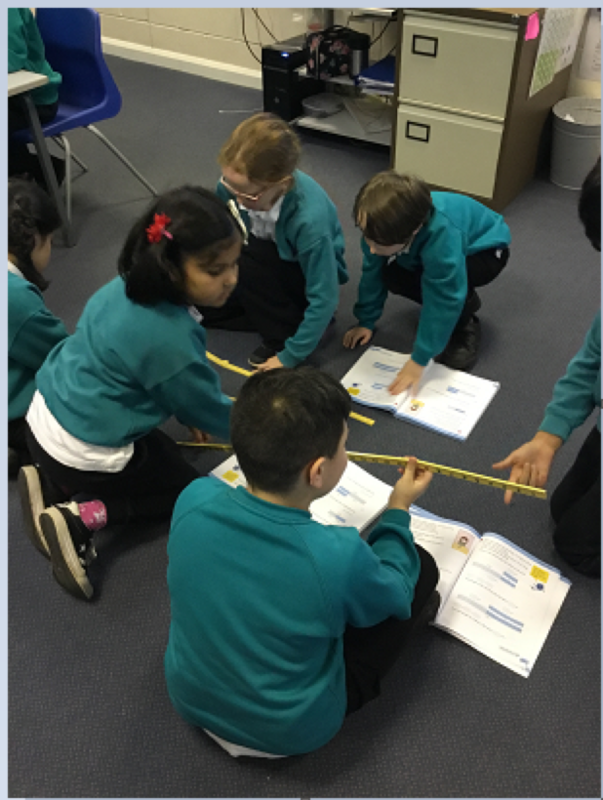 In our maths lessons in Spring 1, we looked at measurement, including mass and length. 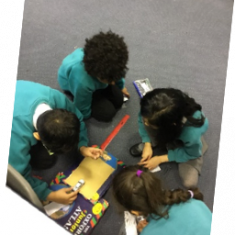 We learnt how to convert from grams to kilograms and how to read scales using grams and kilograms. 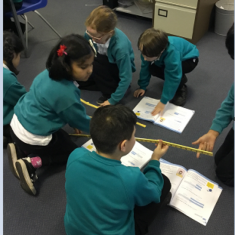 We also looked at measuring length and how to measure in cm and metres and how to convert from centimetres to metres. 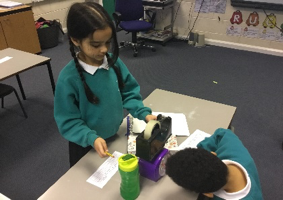 We had a fantastic time guessing and comparing the weights of different objects and then weighing them. 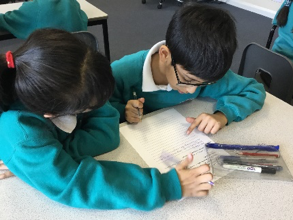 As we studied Ancient Greece in our Creative Curriculum topic, we decided to learn all about King Midas and, in our English lessons, we wrote a persuasive letter to King Midas trying to persuade him to give up his special power of turning everything into gold. 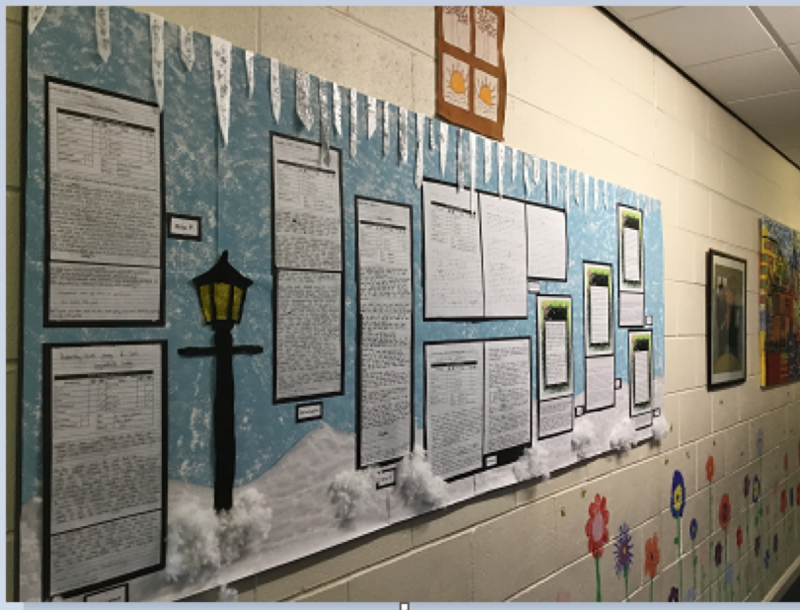 We were so proud of our letters, we even put them on display in the corridor. 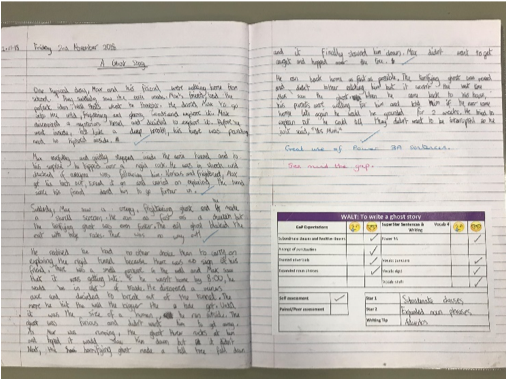 After that, we decided to write a diary entry for ‘Tim, The Skittles Man’, because he also had The Midas Touch and everything he touched turned to Skittles. 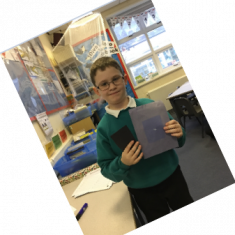 At first, we thought this would be a brilliant power to have, but then we decided we weren’t so sure after he couldn’t cuddle his baby! 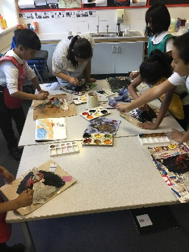 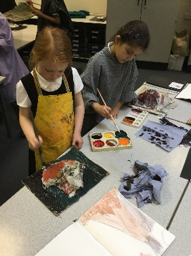 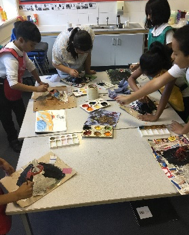 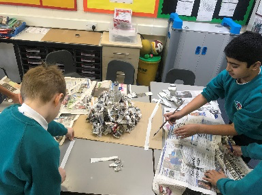 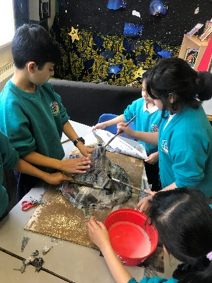 In our Creative Curriculum we have learnt all about Ancient Greece. 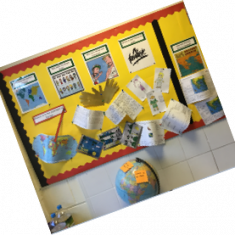 We started off by finding out where Greece is now and showed this on a map. We then moved on to learning about Greek Gods, who we researched and then decided and explained who our favourite Greek Gods were. 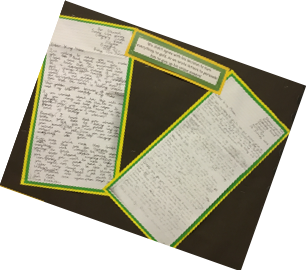 These pictures show shows our learning journey so far and just two of our letters to King Midas! 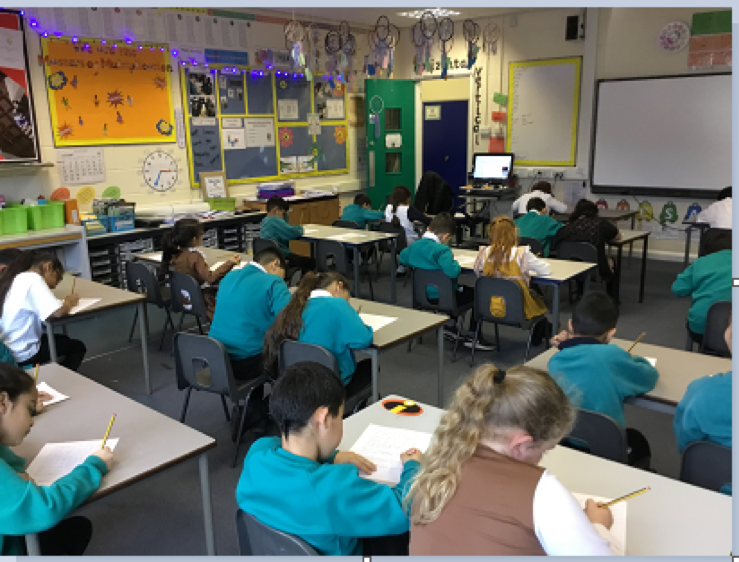 We can’t wait to carry on learning more about Ancient Greece. In science, we have been learning all about light and dark. 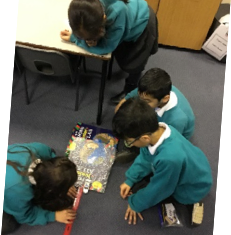 We investigated which surfaces reflect light and which materials block light and designed some fantastic book bags with reflective materials on them. 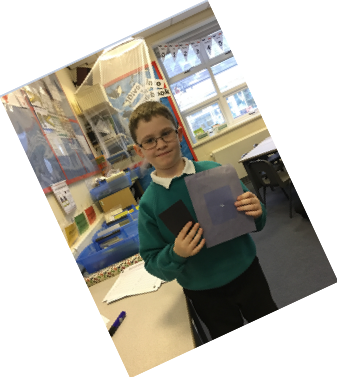 After that, we looked at the dangers of UV light and, as part of our experiment we put some black card onto sugar paper and left these in the sunlight. 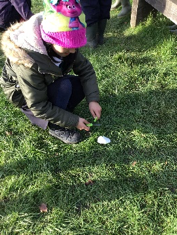 We were absolutely shocked at the damage the sunlight did to the sugar paper, even in the winter! 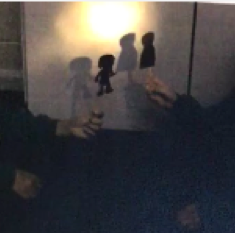 We also had a look at the affects that light has on reflections. 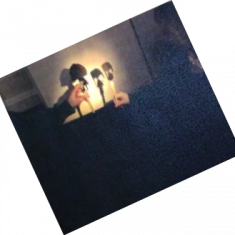 We found out that the light reflected by a mirror preserves most of the characteristics of the original light, so it creates a clear image. 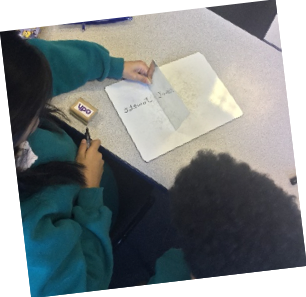 We also discovered that you can use mirrors to write secret messages because an image in a mirror appears to be reversed. 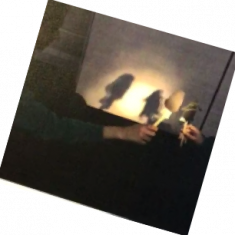 To finish off we investigated how different shadows can be created and had a fantastic afternoon creating Greek God Shadow Puppets and putting on a show in classrooms. 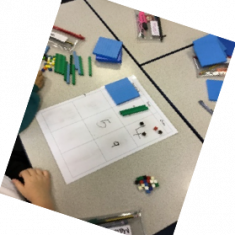 In our maths lessons in Autumn 2, we again used our place value and number facts, but moved our learning on to undertake much harder multiplication and division. 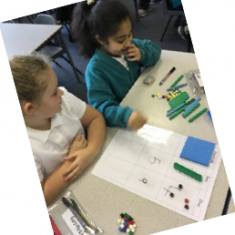 We really enjoyed multiplication, and using inverses to help us with our division facts. 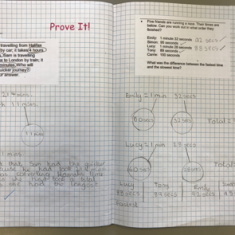 We check our learning was secure by doing lots of “Prove it activities”. 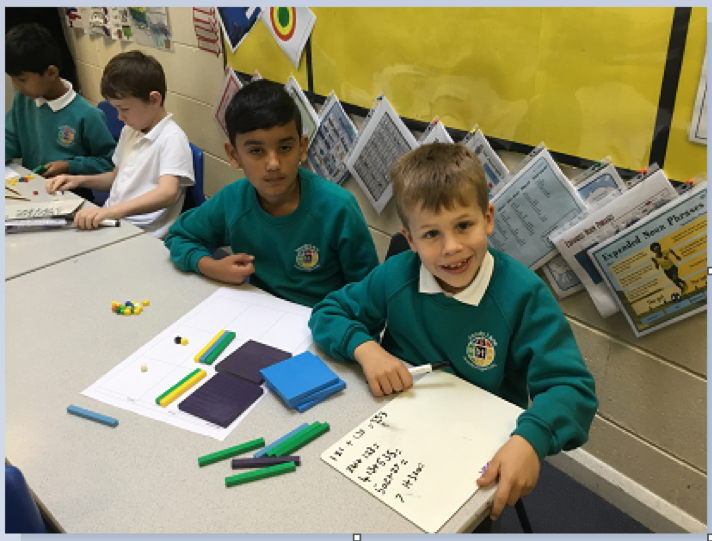 Our arithmetic skills are excellent and we continue to practice these on a regular basis by completing our Skills Checks. 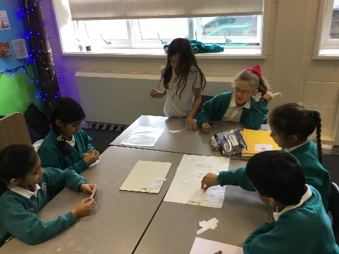 We have focus on lots of different areas of grammar this half term and have been especially focused on using fronted adverbials in our writing and we have even played games to help us understand how to use them correctly. 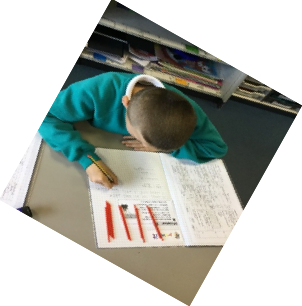 This half term saw our whole school focus on the same stimulus for our piece of writing. 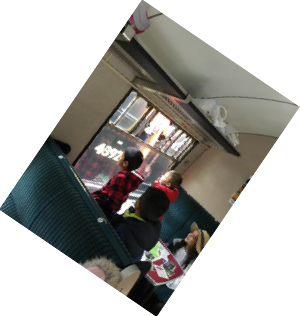 This was a clip from the polar express. 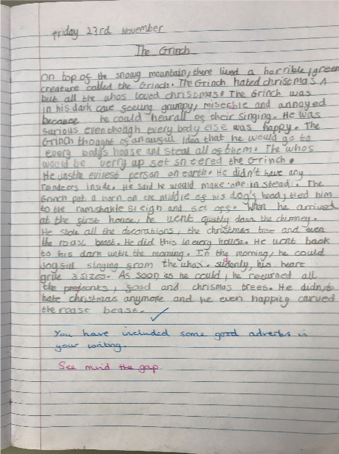 We loved watching the clip and for our end piece of writing we wrote what we thought would happen next. 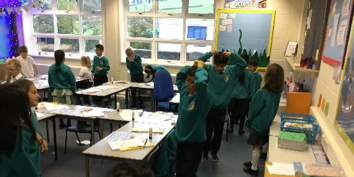 We acted out the scene in groups which helped us choose exciting speech verbs in our writing. 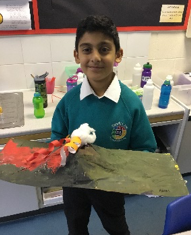 In creative curriculum we started the half term off by learning about volcanos. 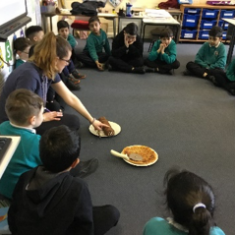 We learnt the different parts of the earth from the crust to the mantle and then learnt how a volcano erupts. 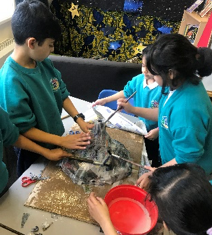 We then got to make our own volcanos! 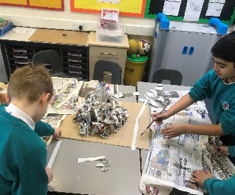 This was really messy but so much fun! 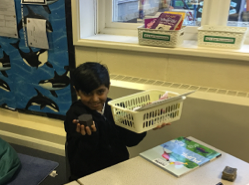 Once we had finished our volcanos work we learnt about the stone age. 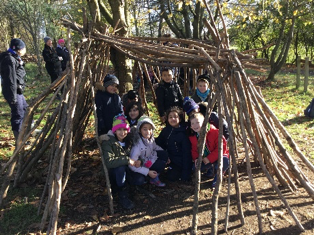 We went on a trip to Nell Bank where we learnt loads. 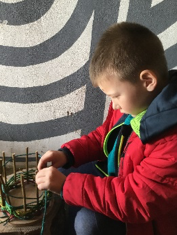 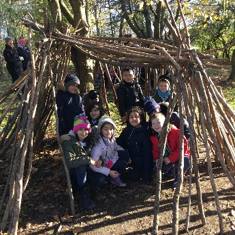 We had a go at building shelters as if we were in the stone age, weaving baskets, grinding grain. 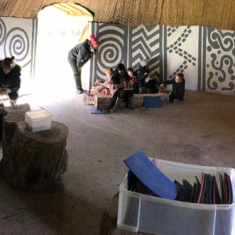 We even go to have a go using flints to light our own fire, it was really hard but we got the hang of it in the end! 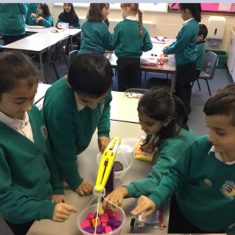 In science we were learning about forces. 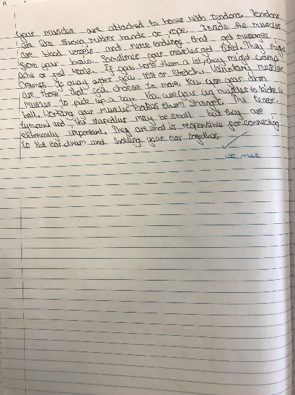 We received a letter from a company who design toys and they asked us to find out which surface their toy car move along the best. 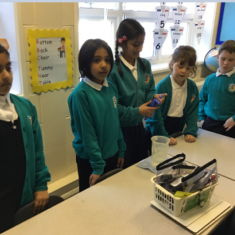 We conducted our own experiment to find out the answer. 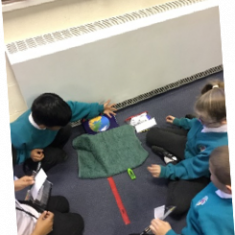 We test the car on a number of different surfaces including sand paper, bubble wrap, fabric and a towel. 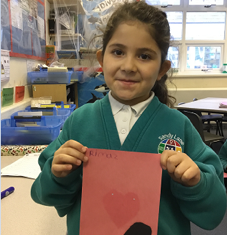 We found out that the car travelled along the card the best. 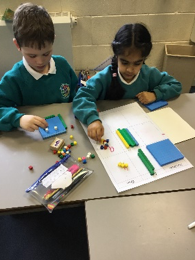 We started off our year revising our number facts and place value. 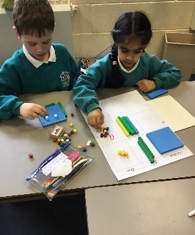 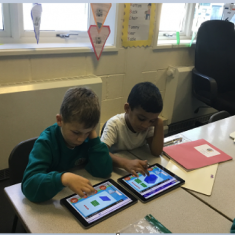 Following on from this, the children learnt different methods for addition and subtraction and choose their favourite ones. 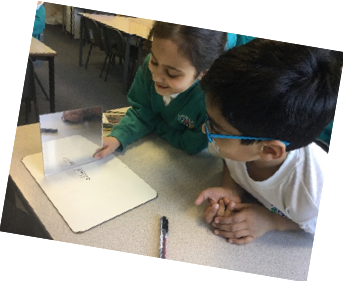 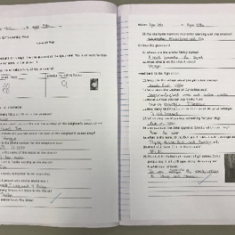 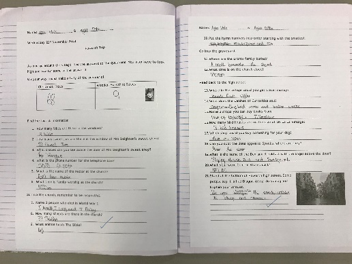 Because the children had learnt the methods so well, we decided to have some “Prove it” questions to make sure the childrens’ learning was embedded. 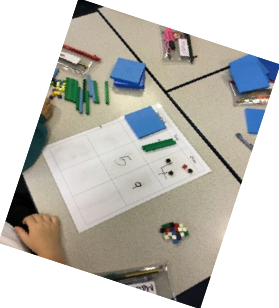 Here are some photographs of our addition and subtraction learning and some examples of “Prove it”. 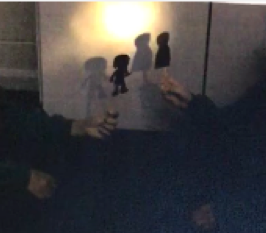 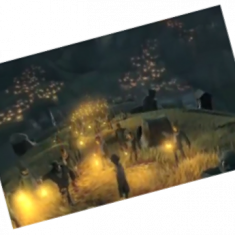 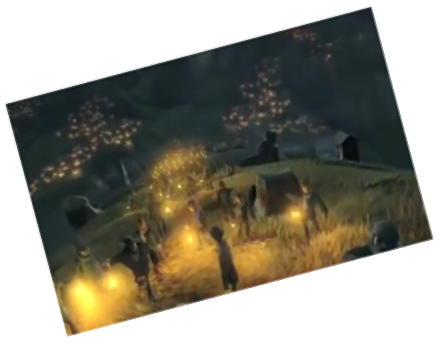 Our English lessons have all been based around a stimulus, either a video clip, picture or a short story. 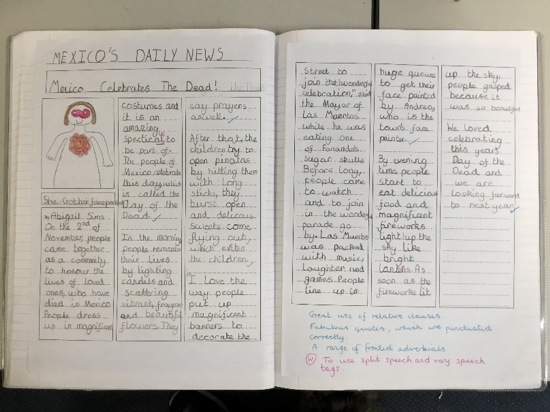 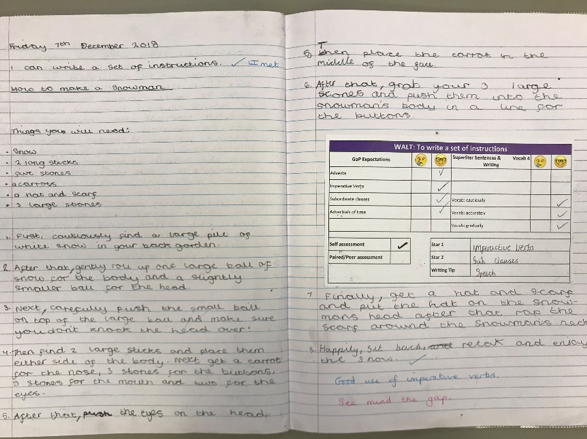 After evaluating the stimuli, we have written a selection of text types including character descriptions, setting descriptions, story openers and we even wrote ‘The Mexico Daily News’. 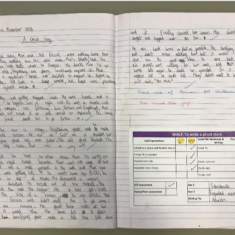 The writing was excellent and the skills the children used ranged from different types of conjunctions, to speech marks and adverbial phrases. 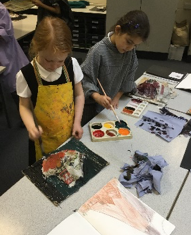 Here are some examples of the work the children produced. 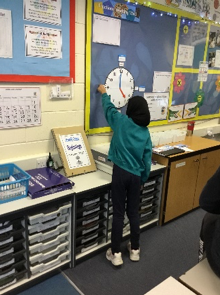 We started off our year by placing key events in the Victorian times in chronological order on a timeline. 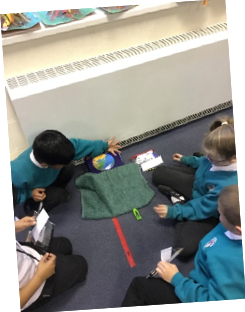 Our topic for the term was “Time Travellers”, beginning with The Victorians and moving on to learning about volcanoes. 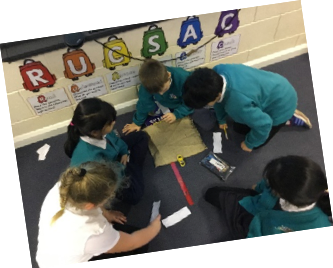 We looked at artefacts from Victorian times and compared rich and poor Victorian children. 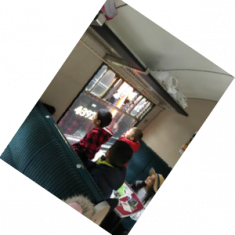 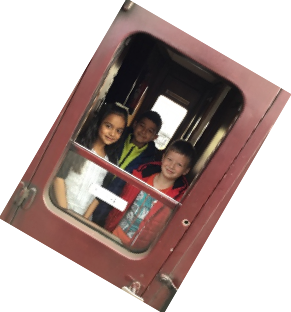 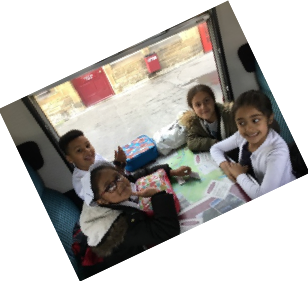 We had a fantastic day out on the steam train, dressed as Victorian children and back in class wrote some amazing diary entries. 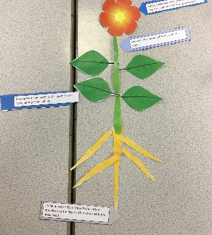 Alongside our Creative Curriculum, we also learnt about plants. 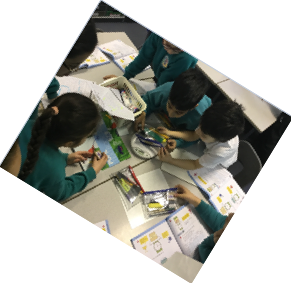 We labelled the main parts of a plant, undertook an investigation about what plants need to grow and the life cycle of a plant. 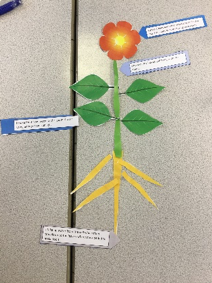 We learnt that plants need nutrients from the soil, water, sunlight, warmth and air to survive.